The Los Angeles Athletic Club has been a gorgeous gala event winner for over 125 years and voted one of the best private clubs in America. 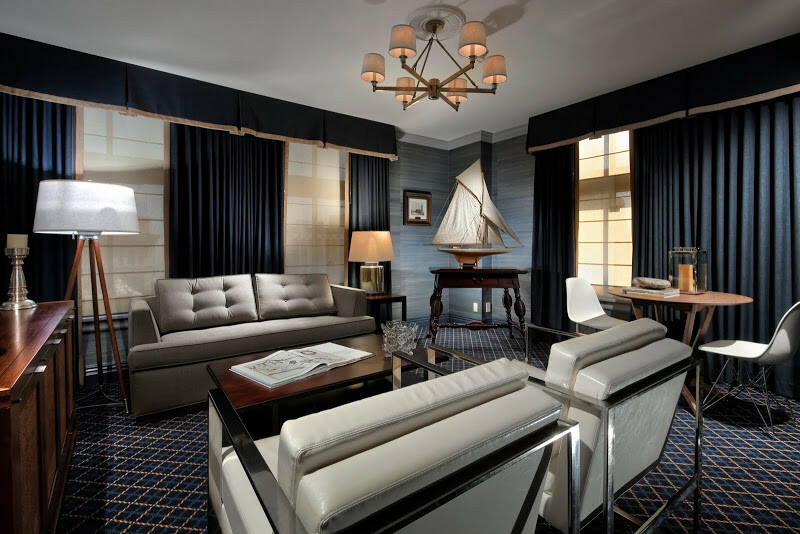 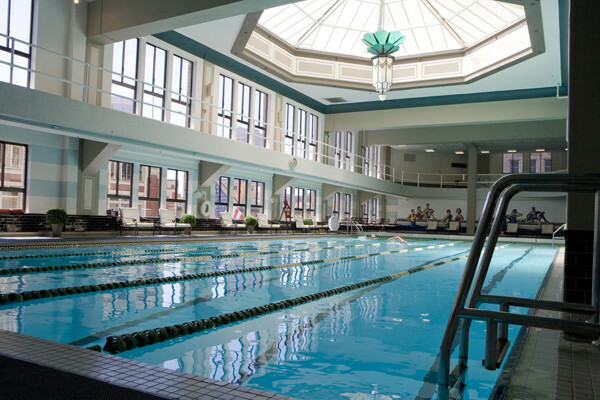 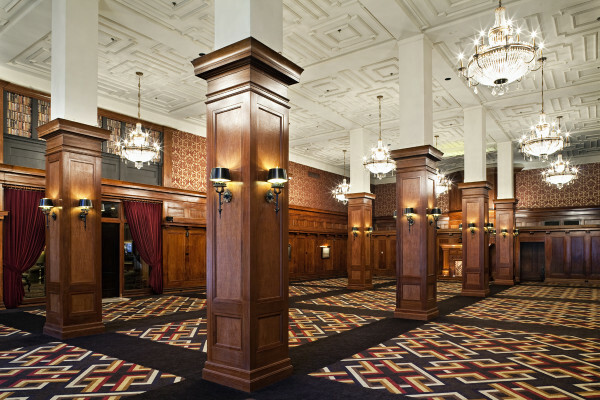 Grab a workout, unwind in a hotel room, play billiards with friends or fete in the beautiful ballroom or majestic meeting rooms with awe-inspiring architectural detailing. 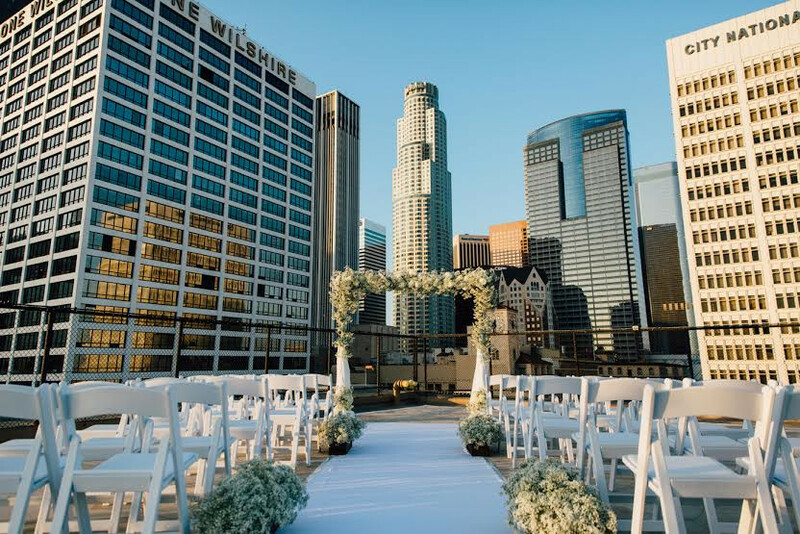 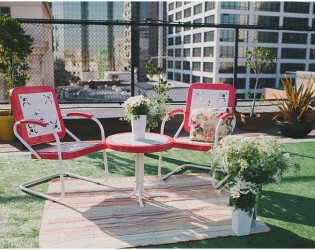 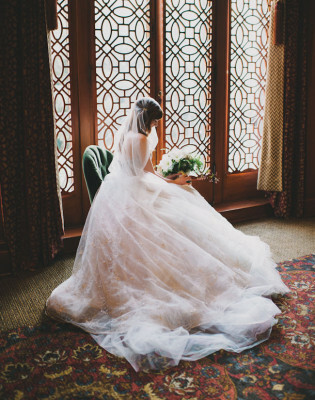 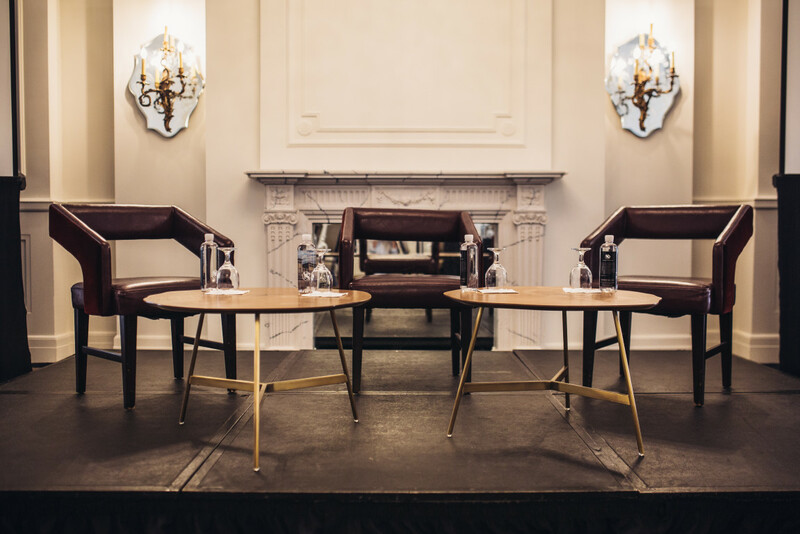 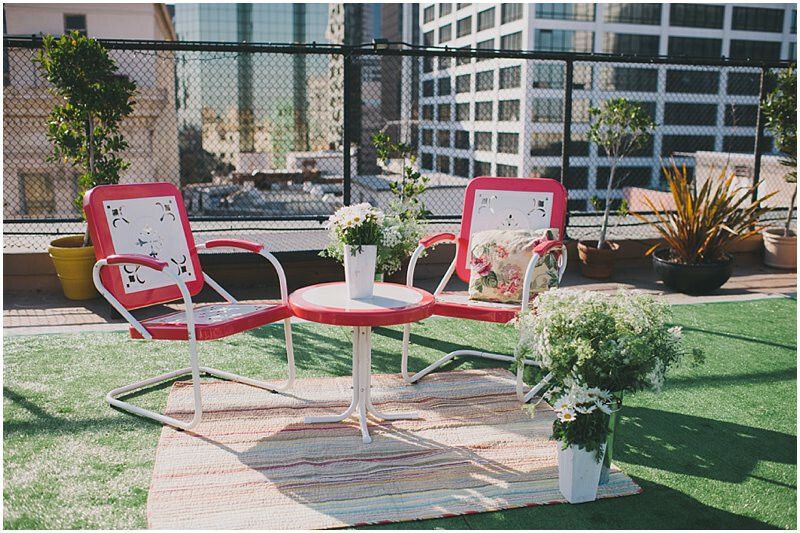 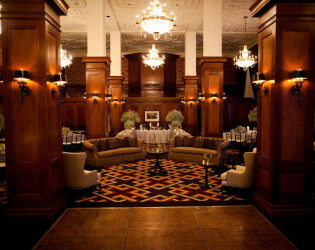 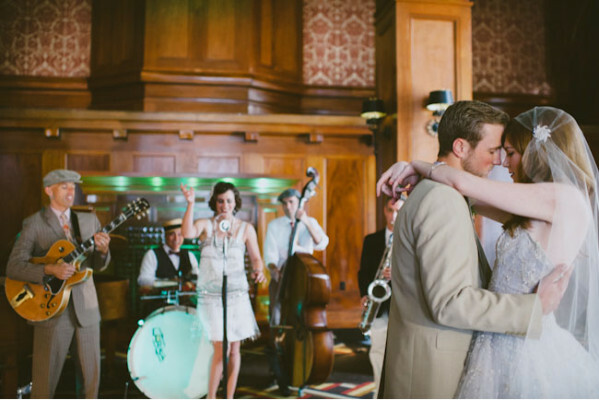 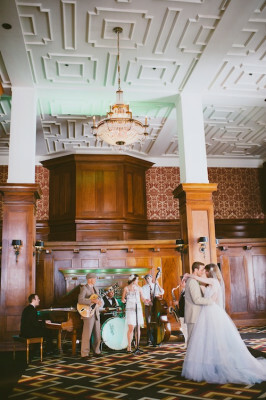 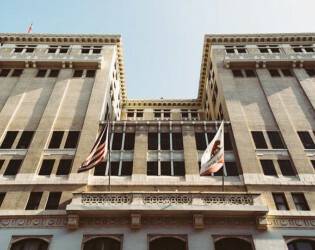 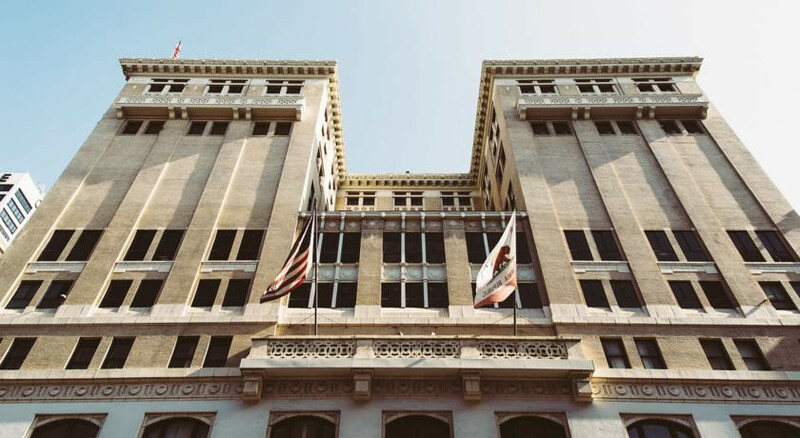 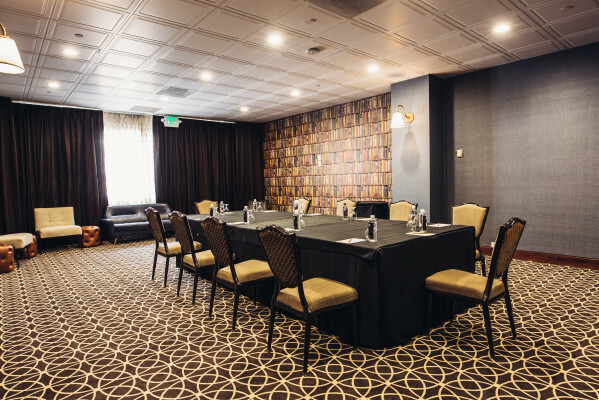 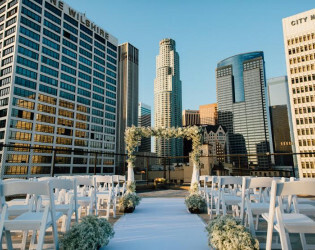 The Los Angeles Athletic Club offers a historic elegance for your wedding or event with magnificent period furnishings, rich colors, beautiful decorations and adornments from its fine art collection. 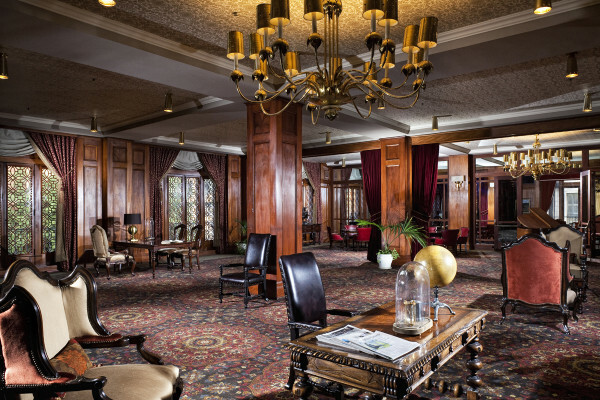 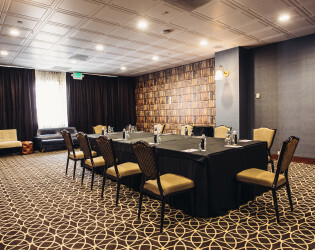 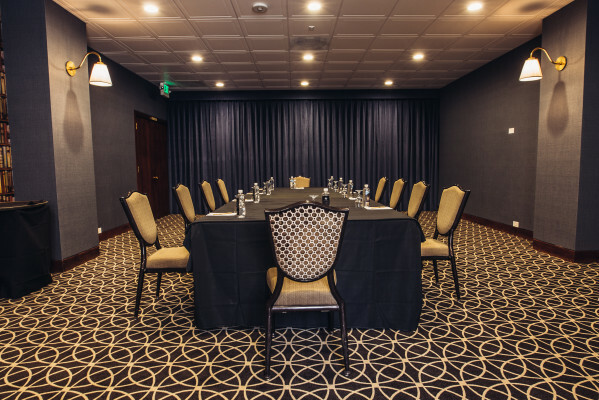 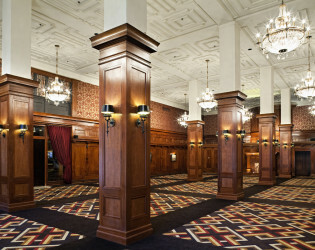 The classically elegant and spacious Centennial Ballroom with its towering ceilings, artistic masterpieces and wood-paneled pillars is the perfect venue for larger groups. 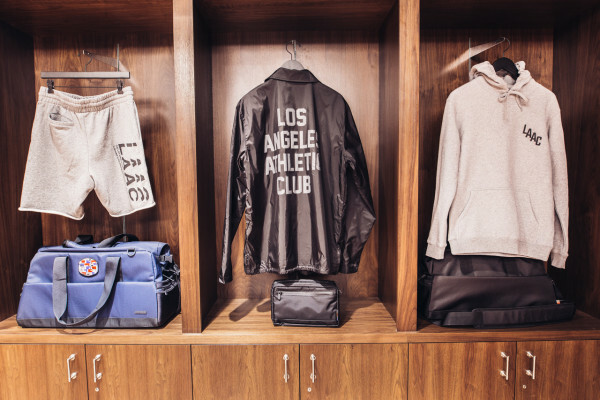 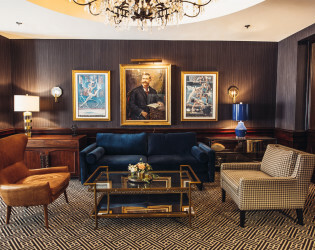 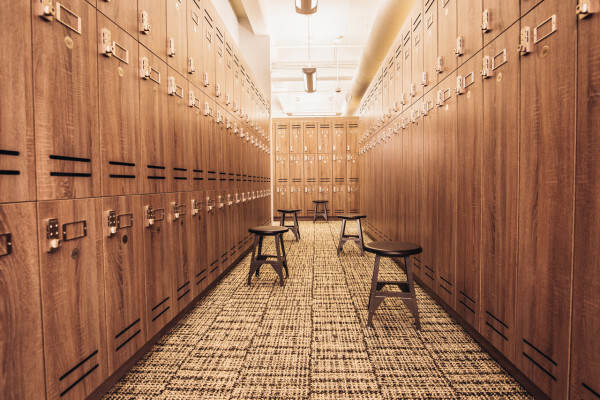 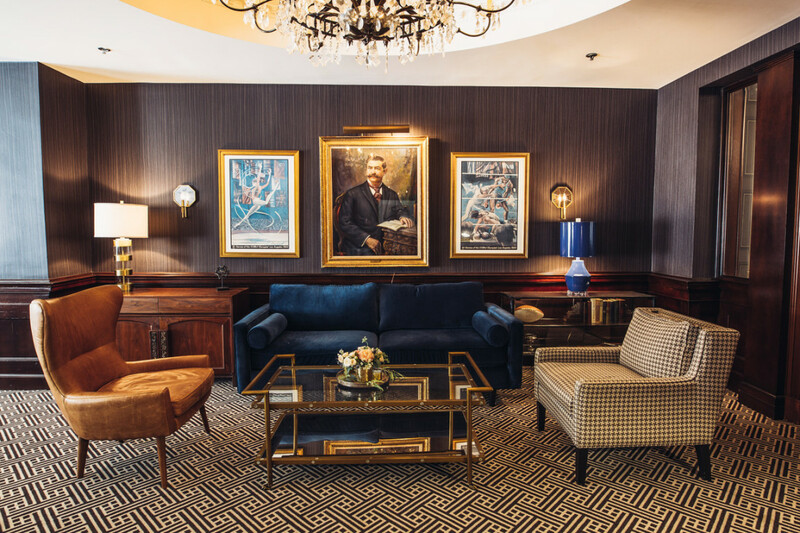 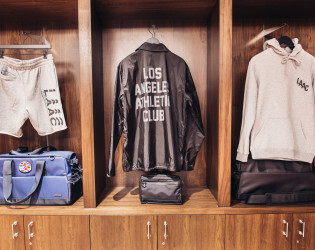 For over 130 years, when the people of Los Angeles have cause to celebrate, they've turned to The Los Angeles Athletic Club. 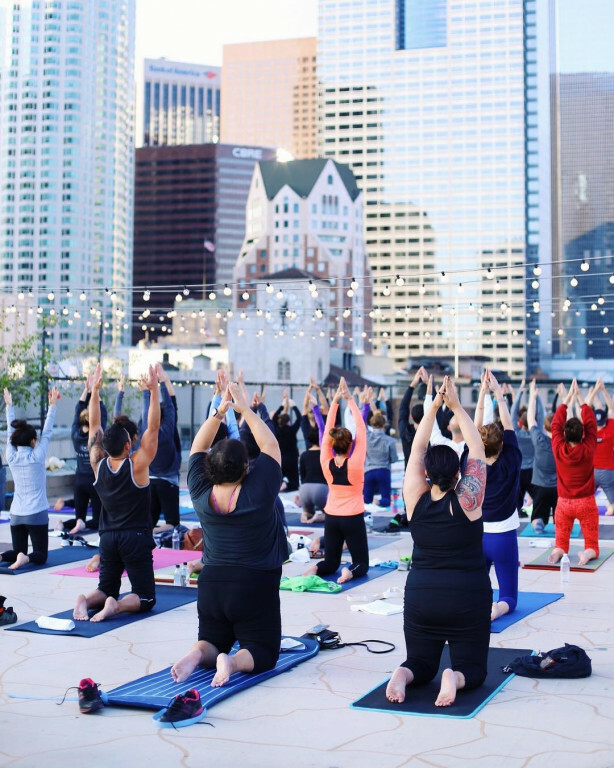 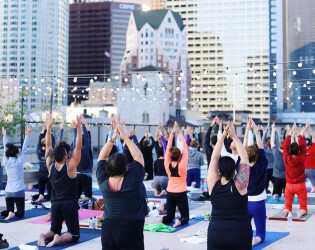 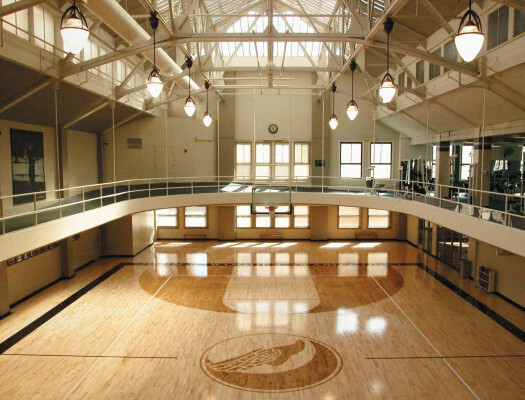 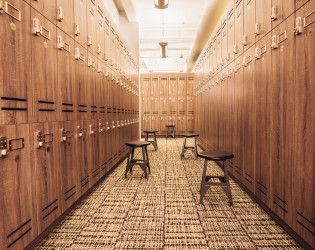 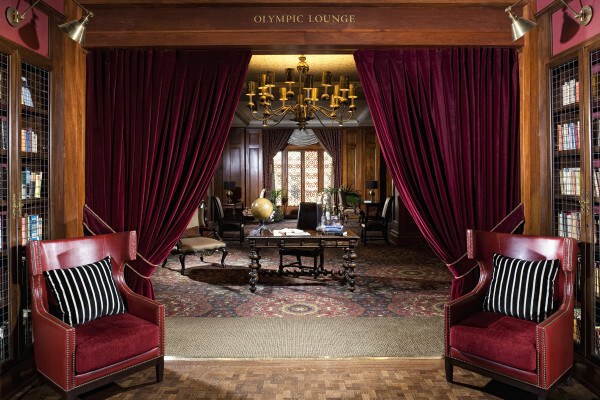 Los Angeles is the kind of city that’s got plenty of secret spots you’ve never heard of, but how could you let a 125-year-old athletic club fly under your radar? 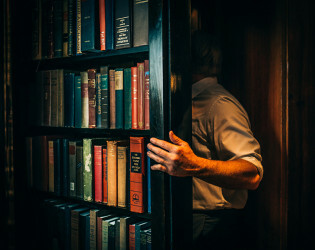 Guess that’s where we come in. 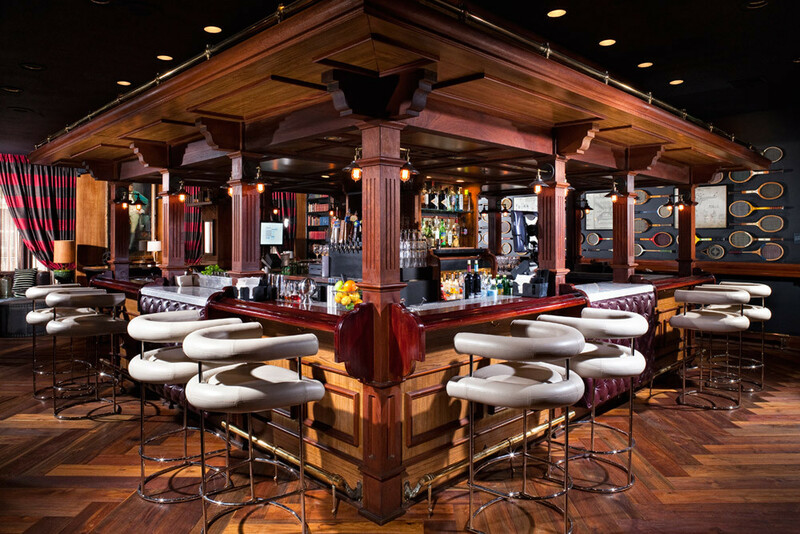 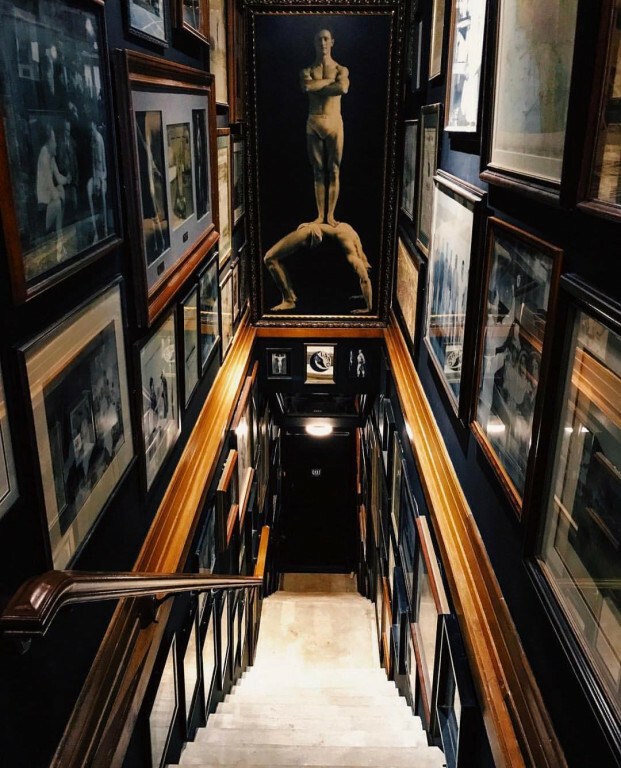 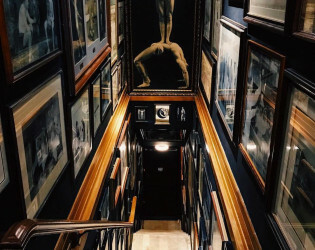 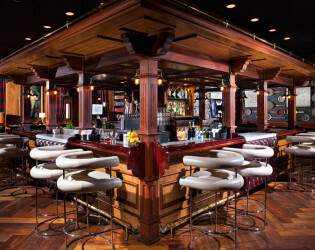 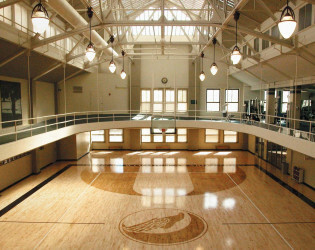 Los Angeles Athletic Club is one of the country’s oldest private athletic clubs and it’s absolutely stunning. 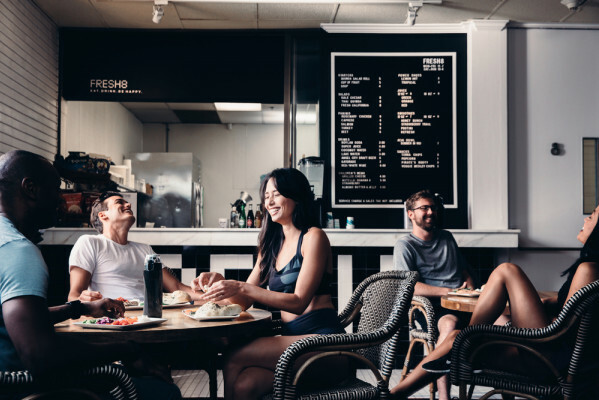 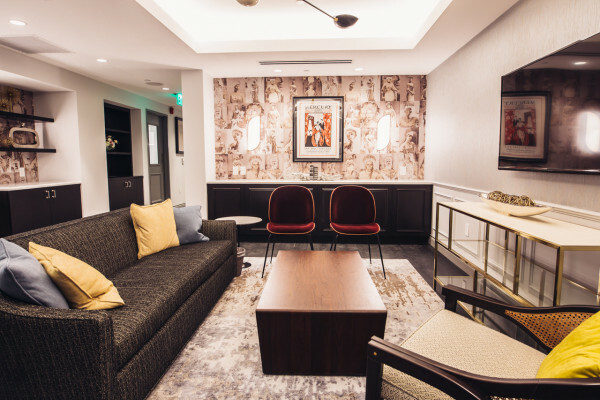 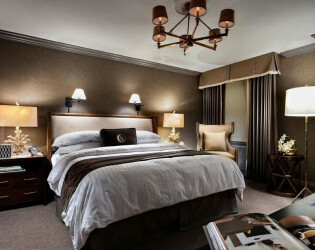 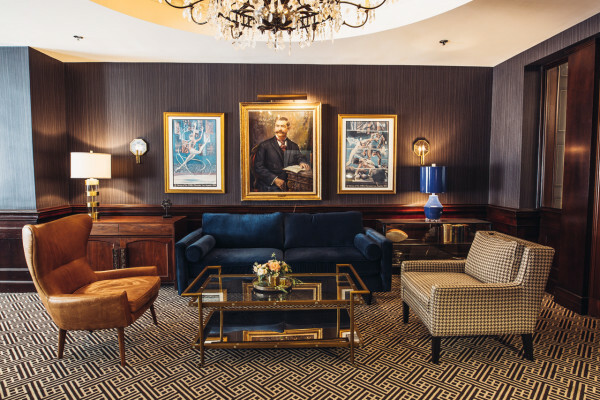 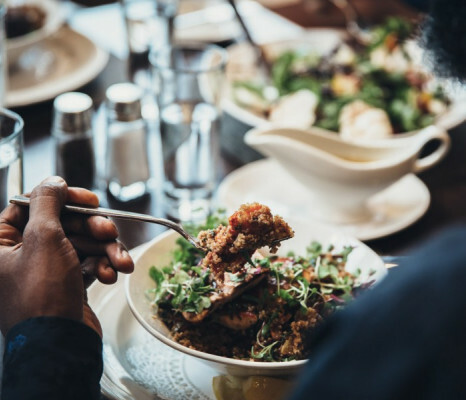 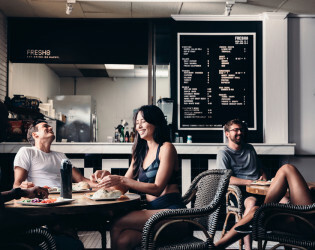 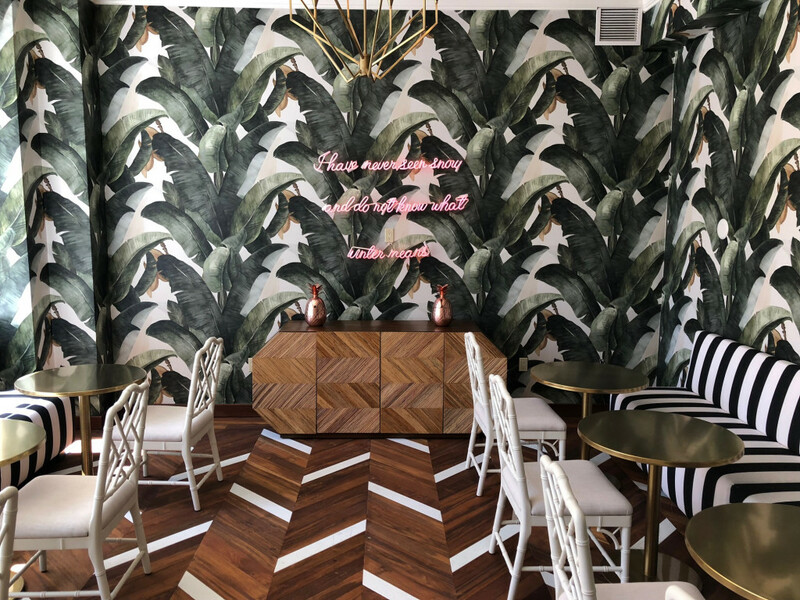 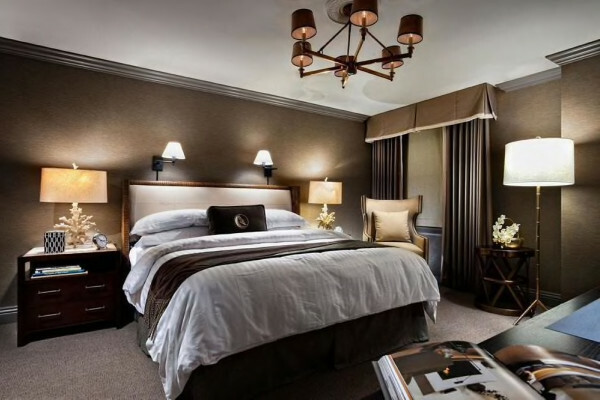 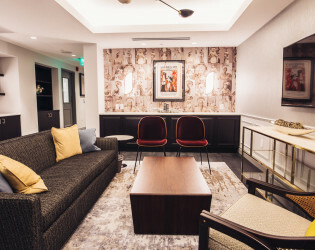 The beautiful architecture, varied interior gathering spaces, luxe spa, boutique hotel, and athletic training options are just a few of the highlights. 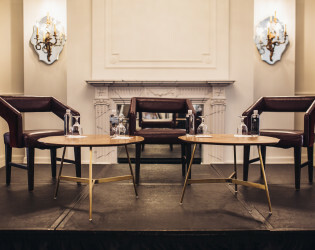 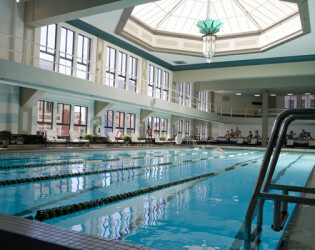 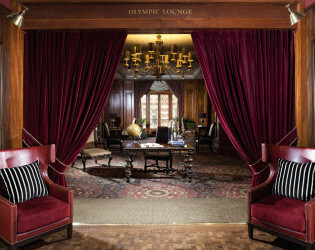 The Olympic Room. 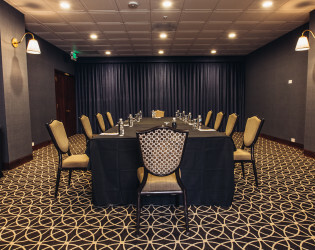 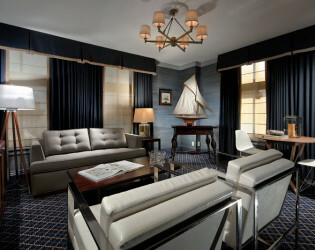 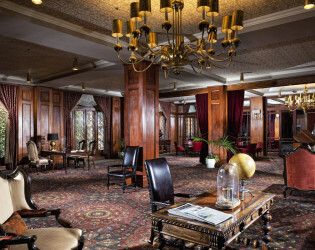 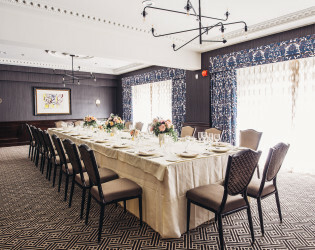 Business meetings, weddings, award presentations and dinner galas are all at home at The Club. 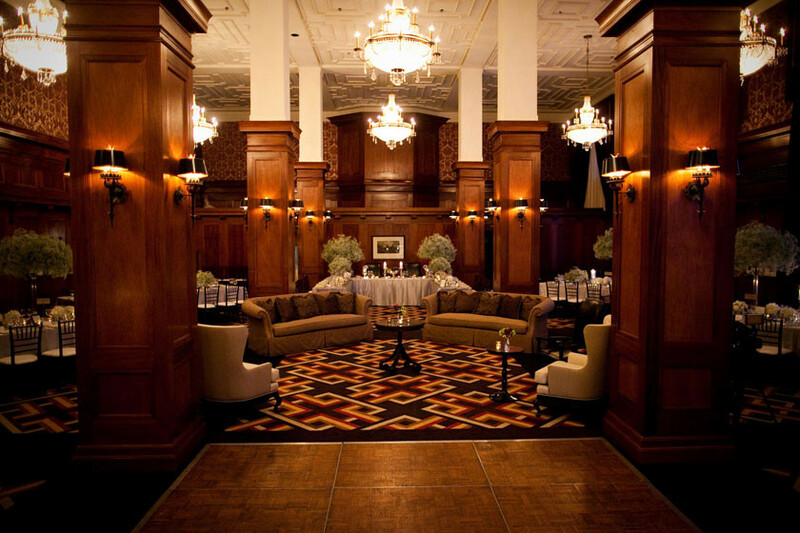 The classically elegant and spacious Centennial Ballroom with its towering ceilings, artistic masterpieces and wood-paneled pillars is the perfect venue for wedding receptions or rehearsal dinners. 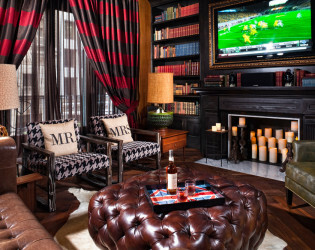 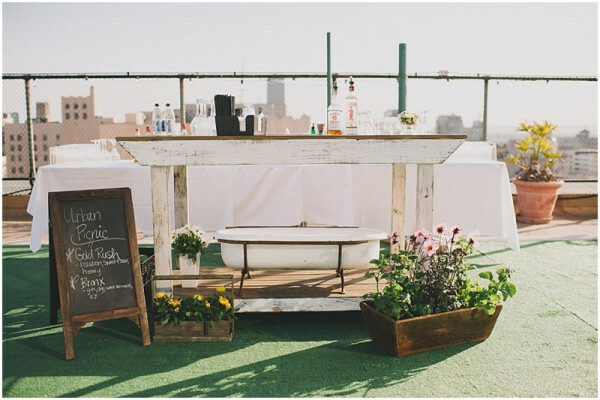 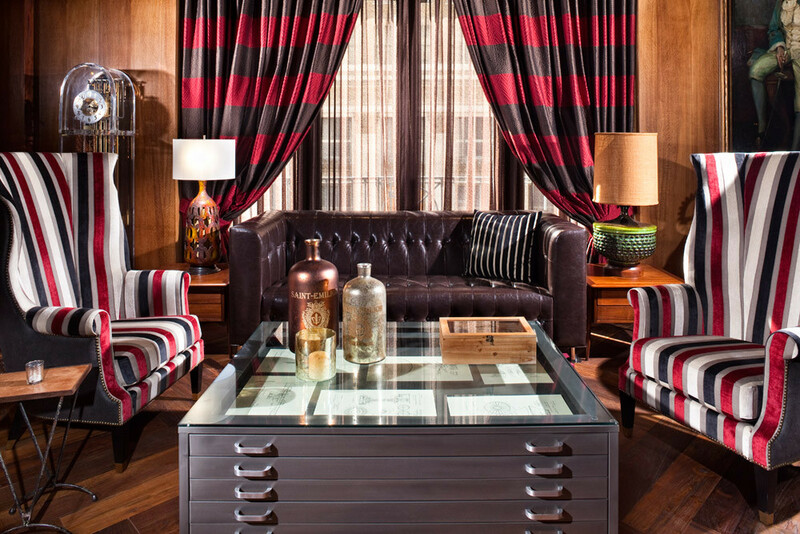 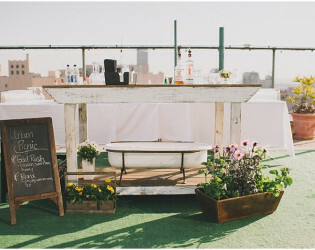 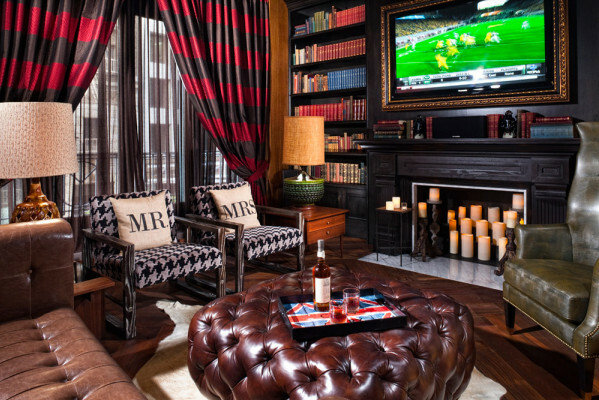 Gorgeous mixtures of textures, rich colors and leather will be the perfect backdrop for any bash at this venue. 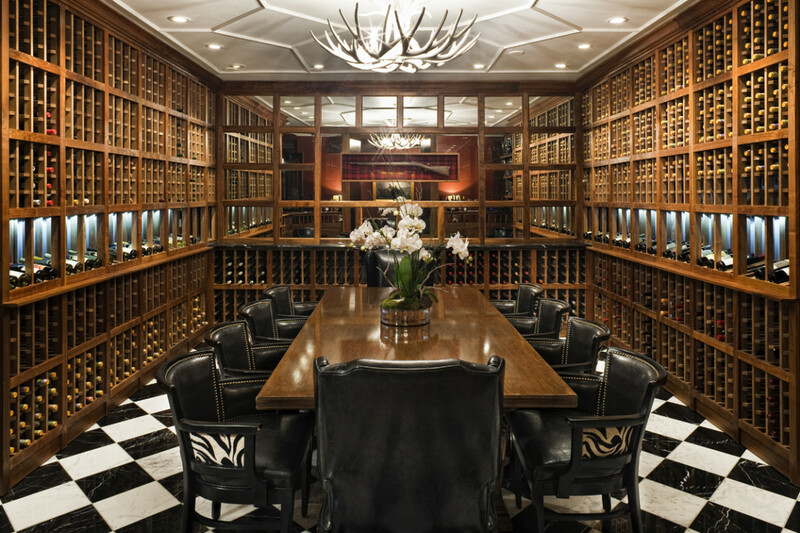 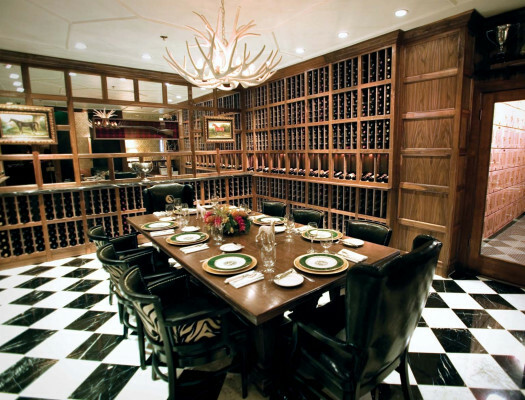 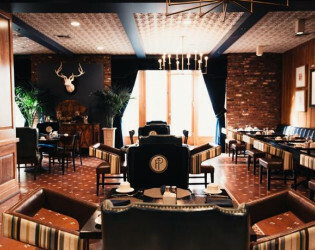 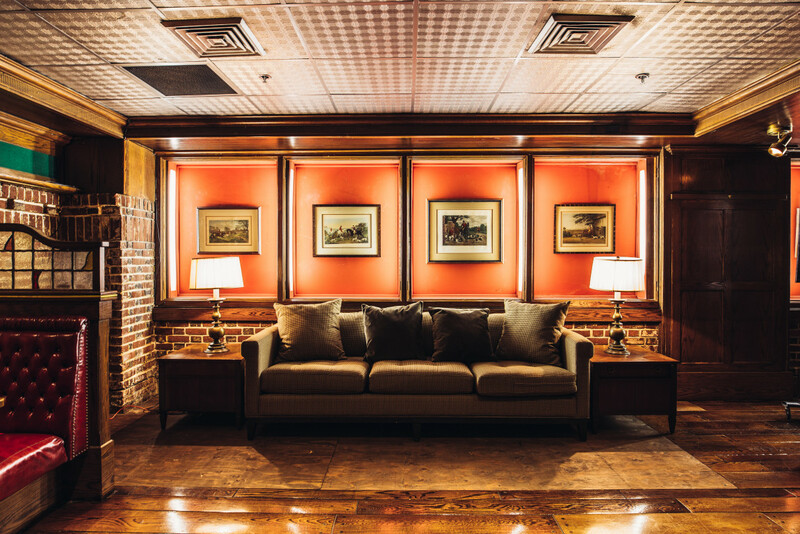 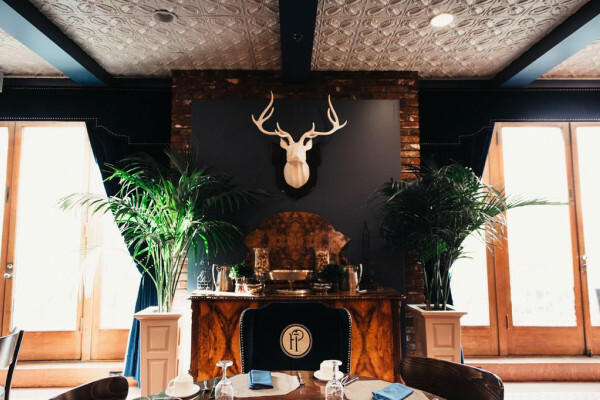 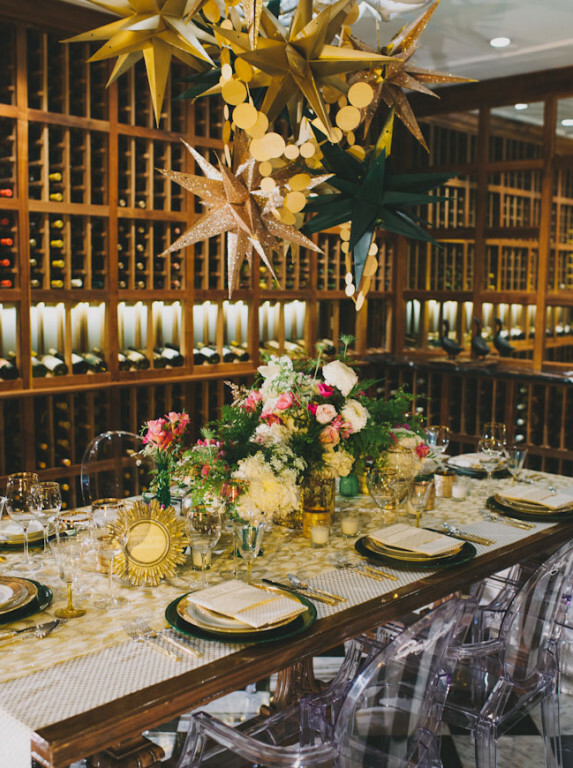 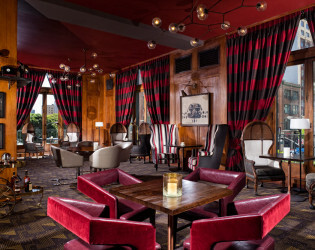 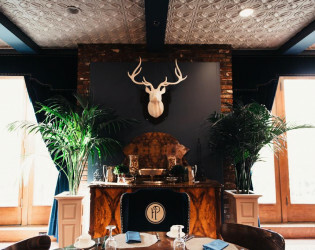 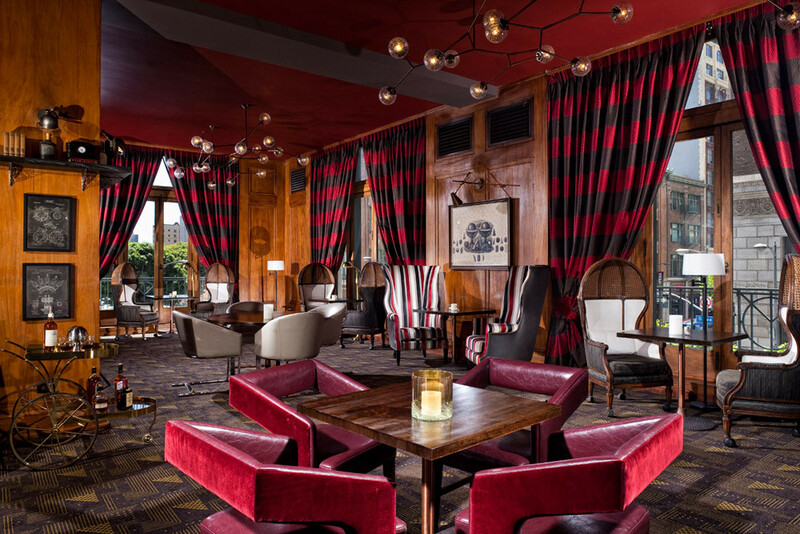 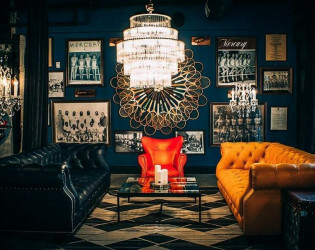 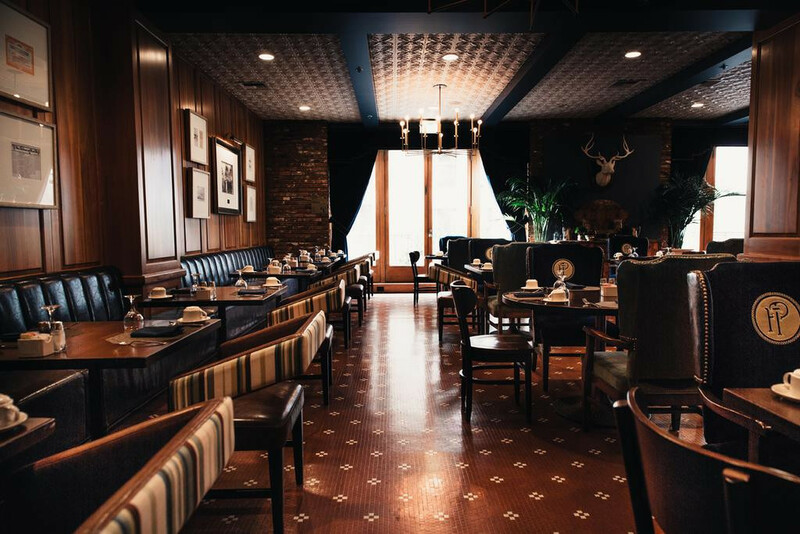 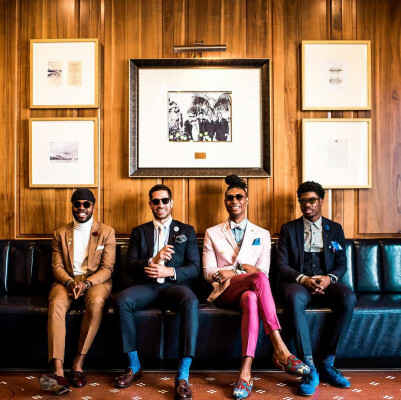 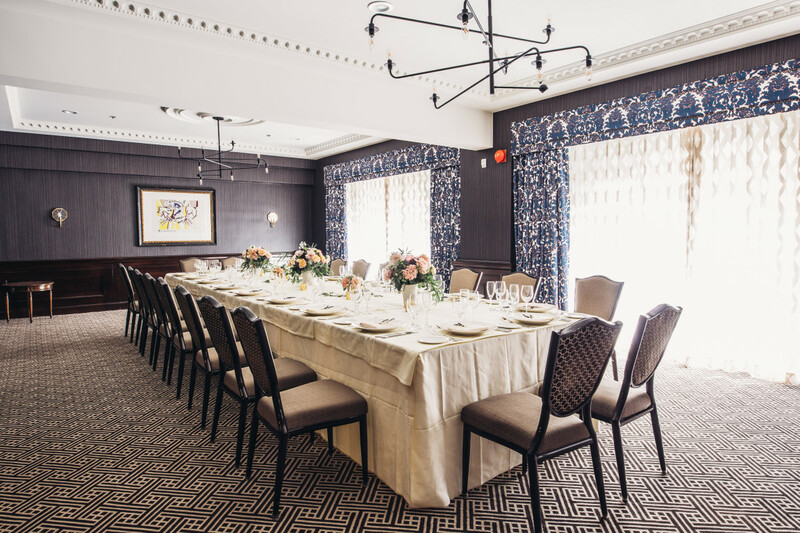 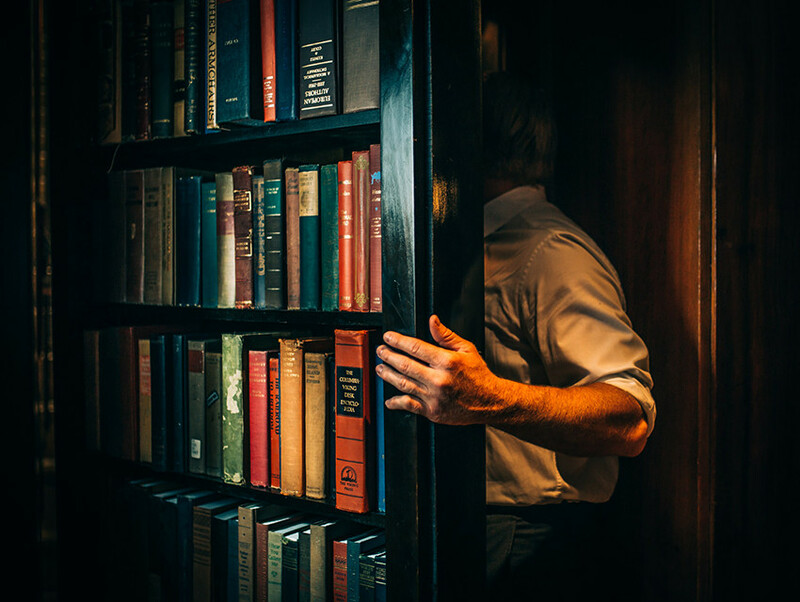 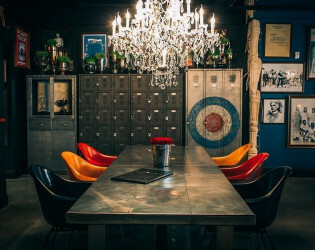 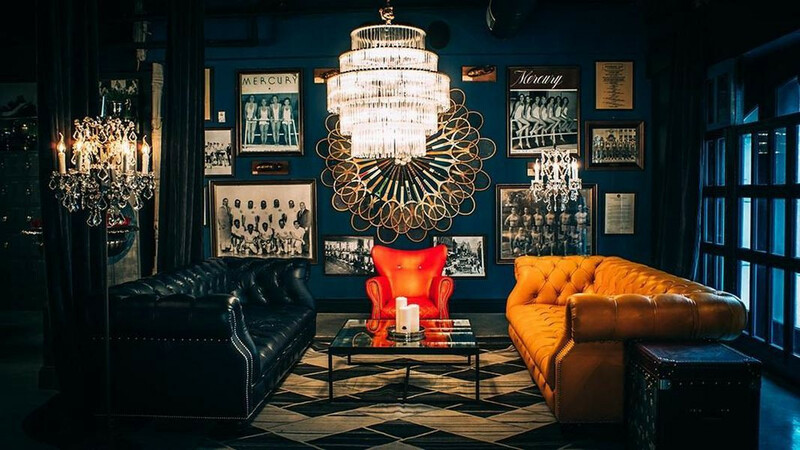 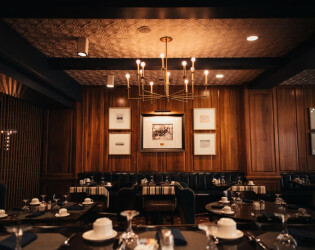 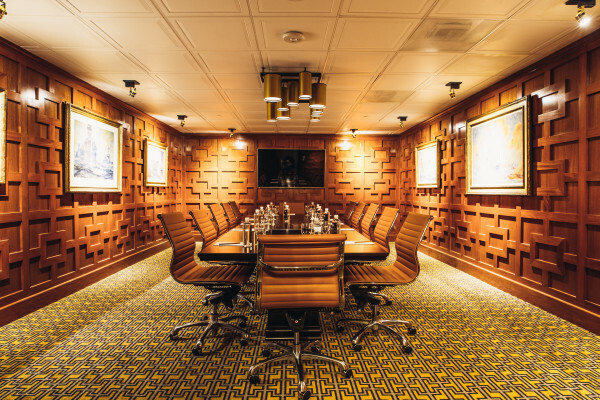 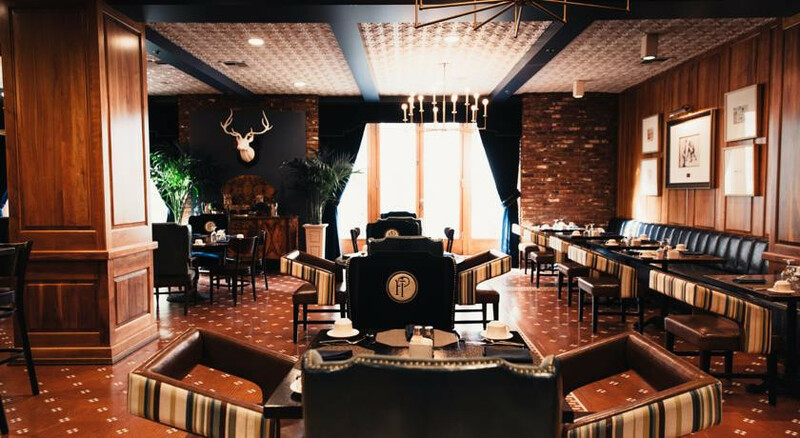 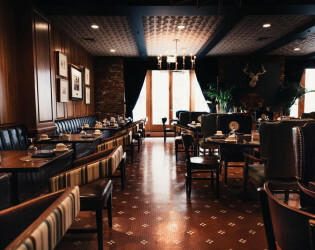 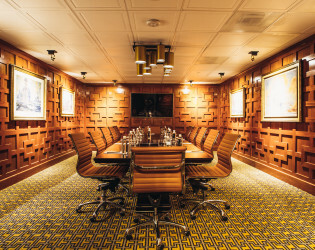 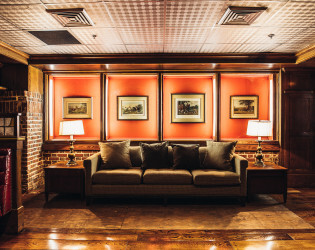 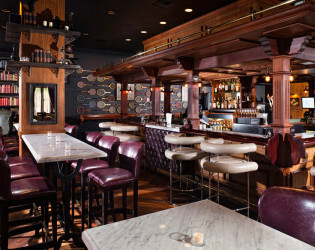 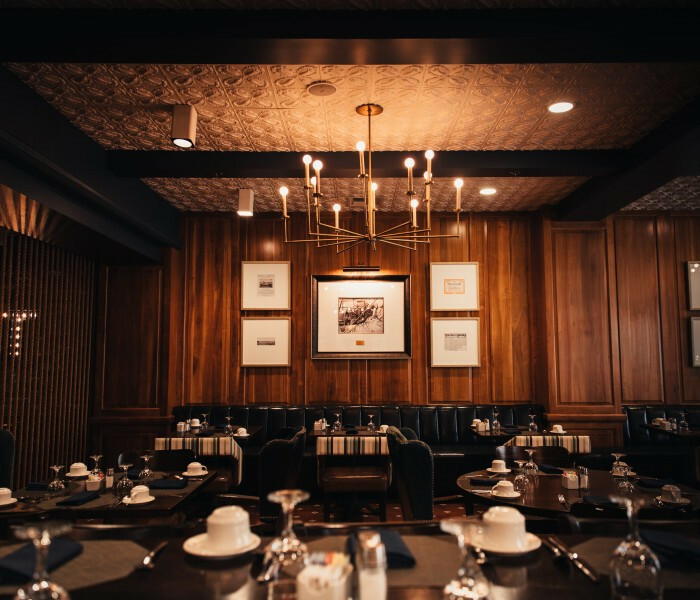 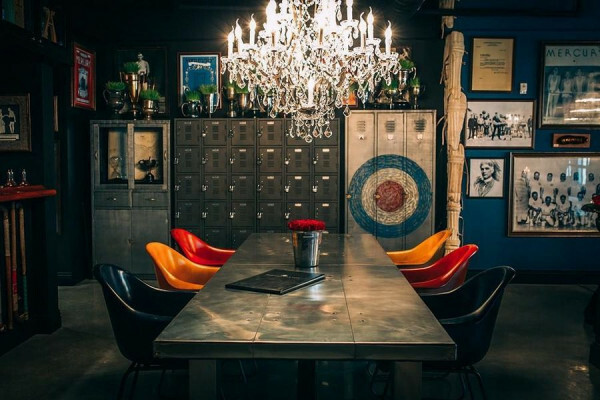 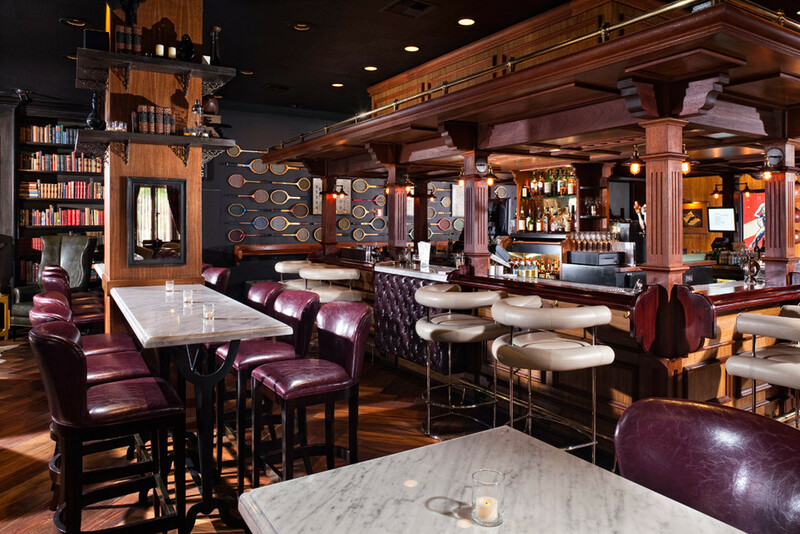 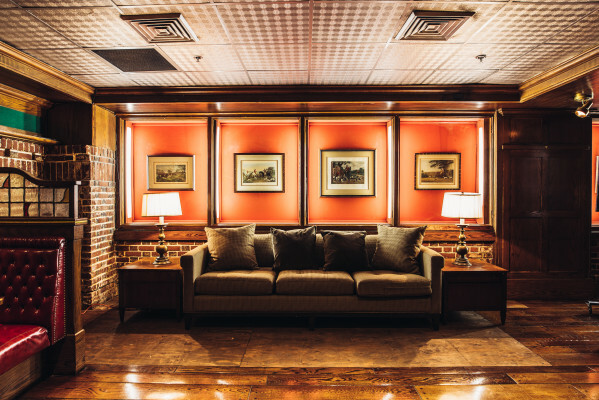 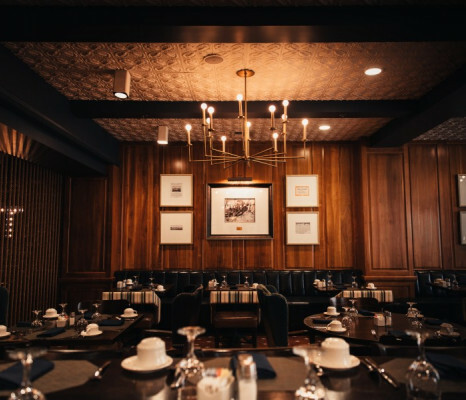 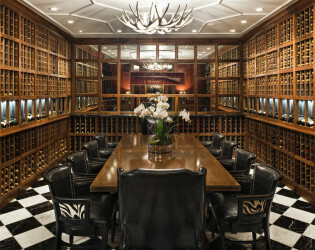 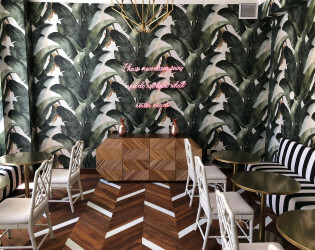 The Trophy Room, a stunning and eclectic private dining venue. 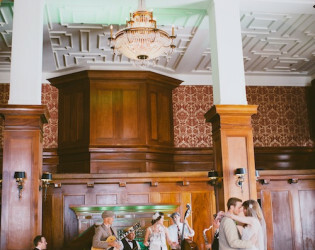 Mint julep ceilings and warm wood details are divine. 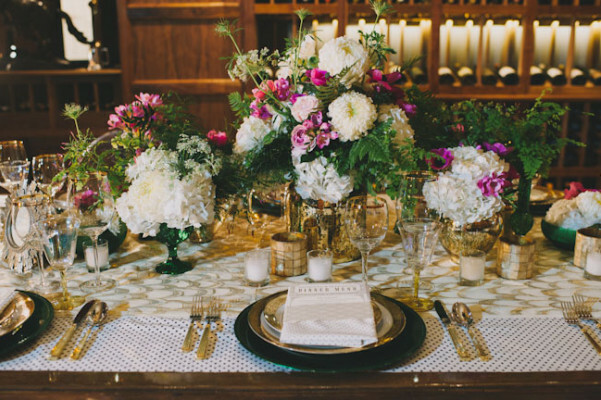 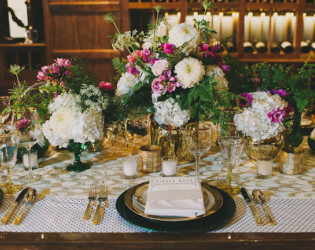 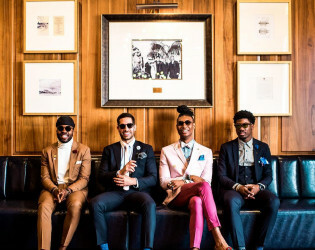 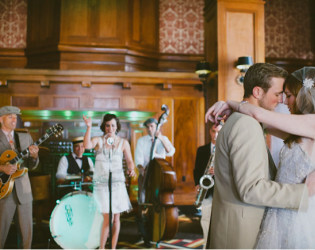 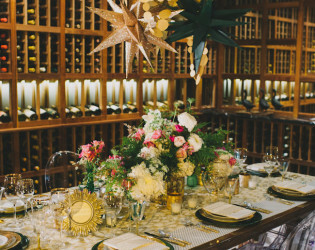 A romantic, modern-day gorgeous Gatsby-gala indeed.